Although we missed National Doodle Day in September, I want to invite everyone to do a little doodling. Doodling is a not a results driven drawing its just a scrawl or a scribble and can land anywhere from marginalia to a napkin. These uncelebrated scribbles in the corners of your notebook may be essential creative outlets that lead to improved memory and creative flow. I doodle when I am trying to come up with new ideas or focus on other peoples ideas. It seems the more focus I have the more abstract and wild my drawings. Doodling is turning out to be a lot more powerful than we previously thought. The Journal Applied Cognitive Psychology has shown that doodlers retain 29% more information in groups listening to tedious voice mails. So the bottom line for Thriving Thursday is to get out there and scribble. Many Presidents have been avid doodlers regardless of party affiliation. Although I am not sure of the exact doodle outcome for policy and politics these men are considered peak performers in general terms. Herbert Hoover in the image above seemed capable of liberating his wild hand and you can too. Info graphics and abstract doodling in the margins is nothing new. 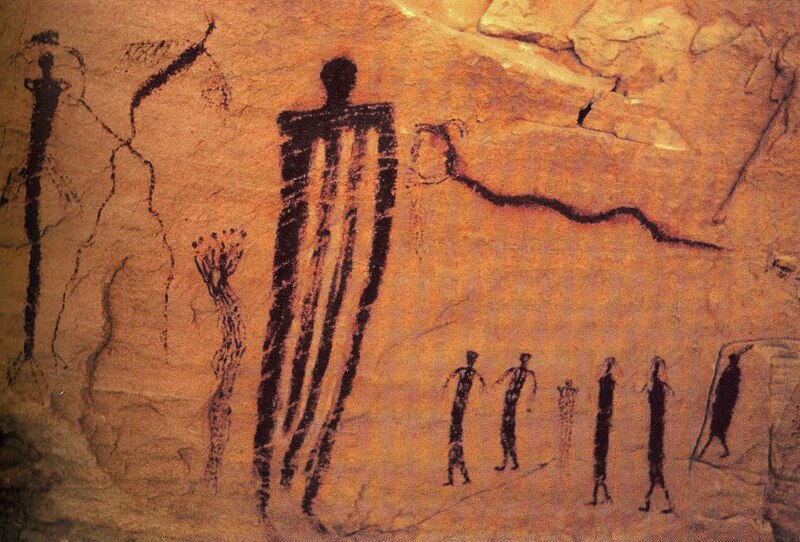 Abstractions of reality go back to Paleolithic cave drawings. 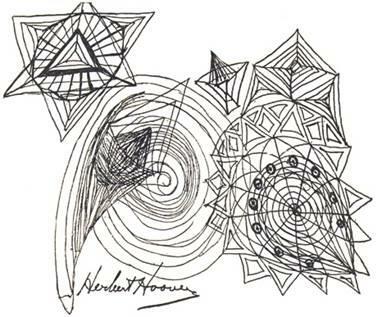 These early doodles helped to place man in his own conscious creative universe. 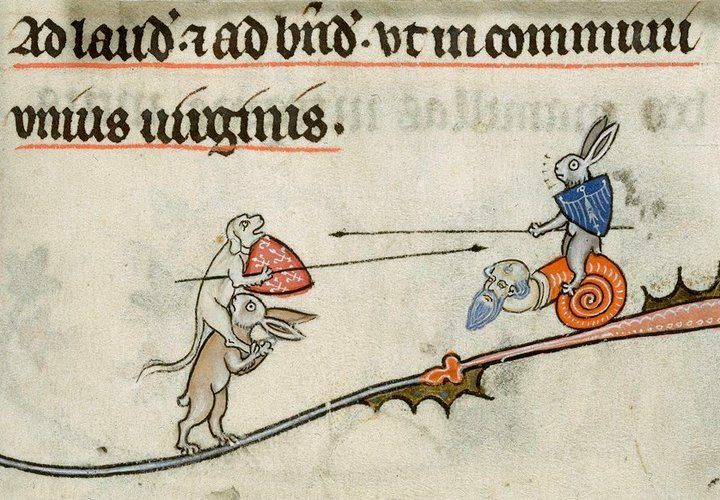 While working at the Vatican Secret Archives I became fascinated with the unruly marginalia of the Middle Ages. This medium called grotesque marginalia is often overtly sexual and violent. I wondered if it was a psychological outlet and hoped that they drew it so not to have to do it. With the growing popularity of finely tuned info graphics, I thought we might take a moment to celebrate our personal info graphics and the wonder of abstraction. Let's consider the possibility that these less linear graphic outbursts, if you will, may indeed be improving our performance. Sunni Brown is an avid researcher and champion of doodle diligence. While researchers often think it is a subconscious drawing, Brown is convinced that doodling isn't a mindless activity, but instead engages the mind in a way that helps us think. Brown finds " that people tackling serious challenges, inevitably go to the white board or straight to the wall and start mapping it to have a more effective conversation," ... "this visual explanation helps people understand what is really happening." Her book "Info-doodles" helps create a visual language to explore problem-solving, and memory retention. My approach is to invite you to start with a line and loosen your mind. Allow a squiggle, a squirm or a square to take a turn. Allow the hand to think and you will soon find a form that fits your function. No meaning needed as the minds mystery is not always supposed to be rational. Sometimes it is the wild wonder that brings us to the what and the how of a challenge. So let that pen and hand dance on the corner of those pages to find your own unexpected magic.